In The Mix 916 is a professional mobile disc jockey entertainment company servicing the greater Sacramento area and all of Northern California. WE GIVE YOU WHAT YOU WANT. 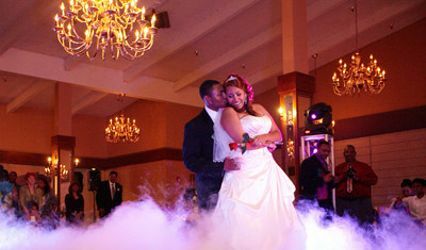 Whether you want a more refined affair, or one that is more high energy, we are known for creating fun and memorable events for all of our customers. It is what has made our guests refer us and continue to come back to us on a regular basis. Steve surprised Nicole with a song during the ceremony. It was fantastic! There is nothing like the 1st dance for me. 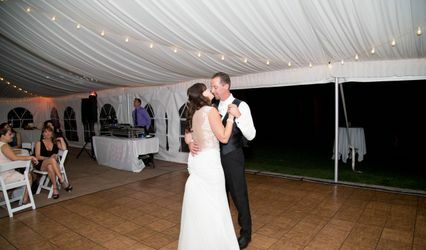 Steve and Nicole&apos;s 1st dance was magical! 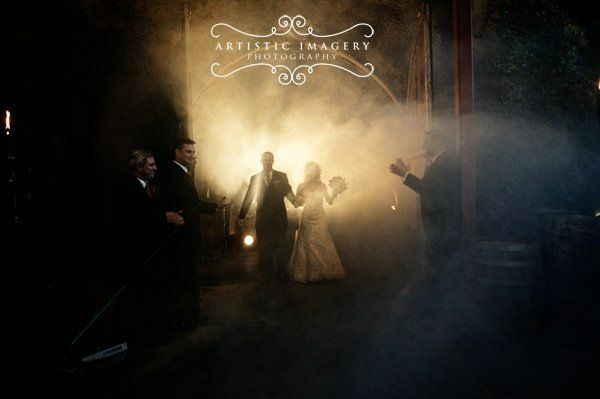 This Husband and Wife team were wonderful and easy to work with, I would recomend them to anyone! 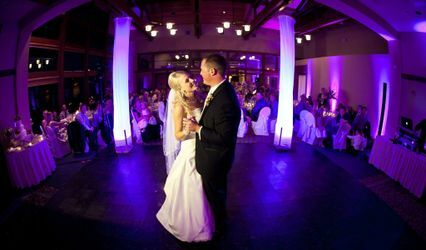 We have had so much success with In The Mix 916, our brides have been loving working with them. 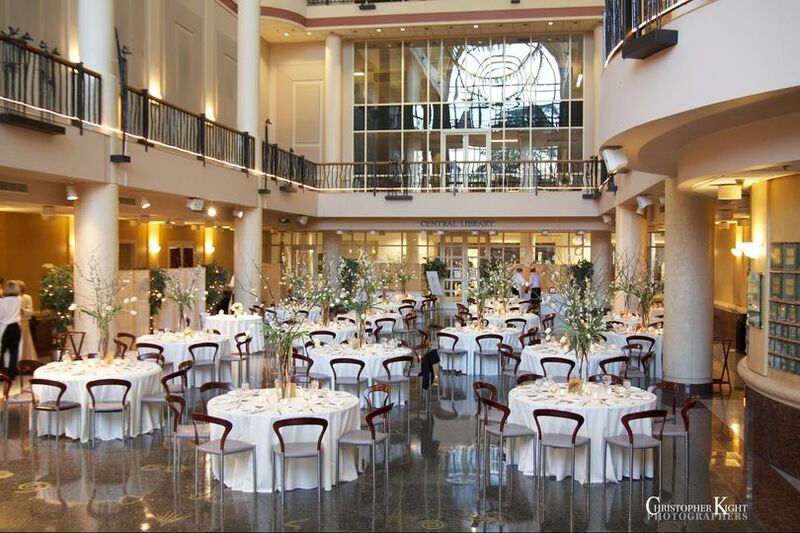 They create a memorable reception and really take the stress off of the client.